Get your complete marketing analysis for all things online marketing to see where you can improve. We create custom marketing strategies that are designed around our clients’ business models and goals. Internet Marketing isn’t “one size fits all” – one business may thrive from advertising on Instagram while others might not benefit from it at all. Some of our clients see huge returns from Google Adwords, while it isn’t a good paid advertising option for others due to costs and profit margins. We specialize in determining where our clients will see the best return for their marketing dollars, developing campaigns that produce results and then refining those campaigns to lower costs. Our Full Marketing Management Services allow our clients to focus on their businesses while we take care of driving traffic to their websites, producing leads and differentiating their brands. When you choose ClickFirst, you can rest assured we are fully committed to your success. We provide all of our clients with the support, guidance and knowledge needed to reach your goals. 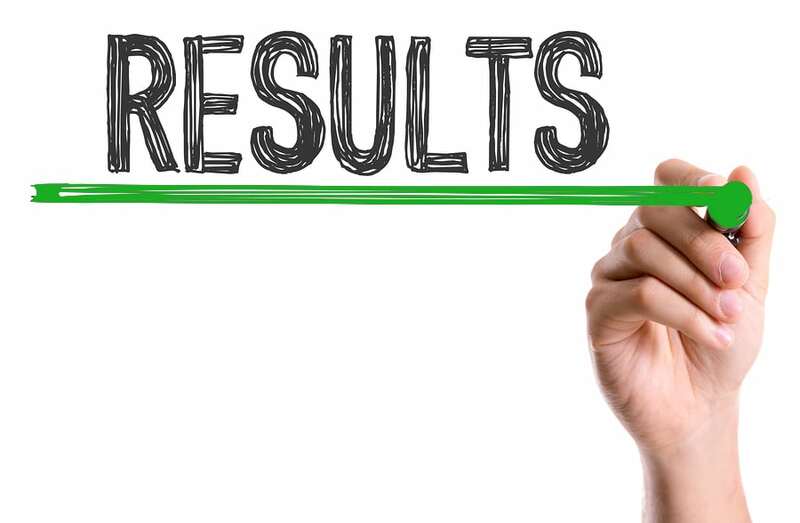 We’re focused on providing you with meaningful results. You are our main focus. Your goals and business are our priority. We’ll make sure we exceed your expectations. Our team has decades of experience and training in Digital Marketing. You are getting an entire team, with a diverse background of proven success, committed to seeing you succeed. Choosing the right partners is essential for your growth. Your success is our success, and your growth is our growth. We guarantee your opportunities will grow after working with us. Is your website producing revenue? Have you ever considered using social marketing or paid search advertising, but you’re not sure where to start? Do you even know if your online marketing efforts are producing results? Our Free Marketing Evaluation can answer your questions and provide you with the feedback you need to move forward with a marketing strategy that works. Become a leader in your industry with more targeted website traffic that produces revenue.